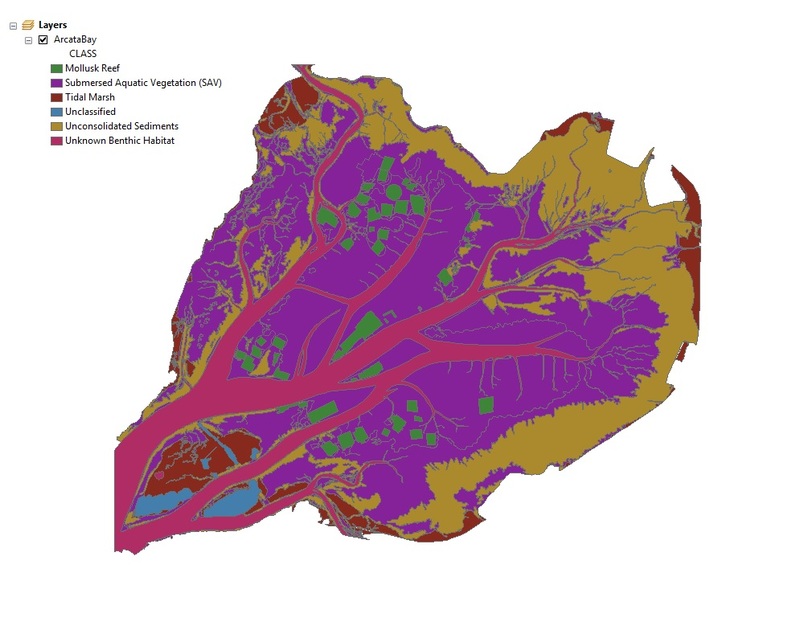 This tabular analysis tool translates existing spatial benthic habitat data sets into output data compliant with the Coastal and Marine Ecological Classification Standard, or CMECS. 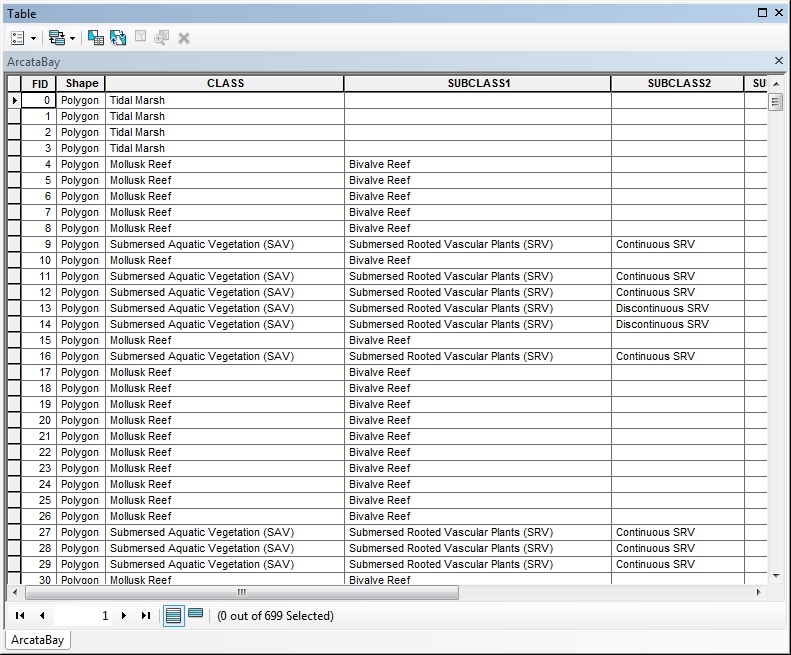 The tool runs in ArcMap and is initiated within the ArcToolbox menu as a .tbx file. To download, please visit https://coast.noaa.gov/data/digitalcoast/zip/cmecs.zip.